Philip H. Barron Realty's Brentwood, MO apartments are centrally located in St. Louis County. Just 1.5 miles west of St. Louis city, our properties are very close to all St. Louis major highways. The Promenade at Brentwood is located nearby and is home to a variety of stores to fulfill all your shopping desires! Whether you are looking for new furniture for your apartment at Target or kitchen supplies at Bed, Bath, and Beyond, the shops located inside the Promenade offer a handy one stop shop for all your needs! If you want to shop, catch a movie, or grab a bite to eat, the St. Louis Galleria has many options to choose from! Our properties at Executive Walk are located off of Manchester Rd in Brentwood, MO. We have 1- bedroom apartments available for rent at a very affordable price. At 8736-62 Brentshire Walk, you will find a cozy 1- bedroom apartment with a spacious walk in closet. You can also take advantage of the swimming pool in the summertime! 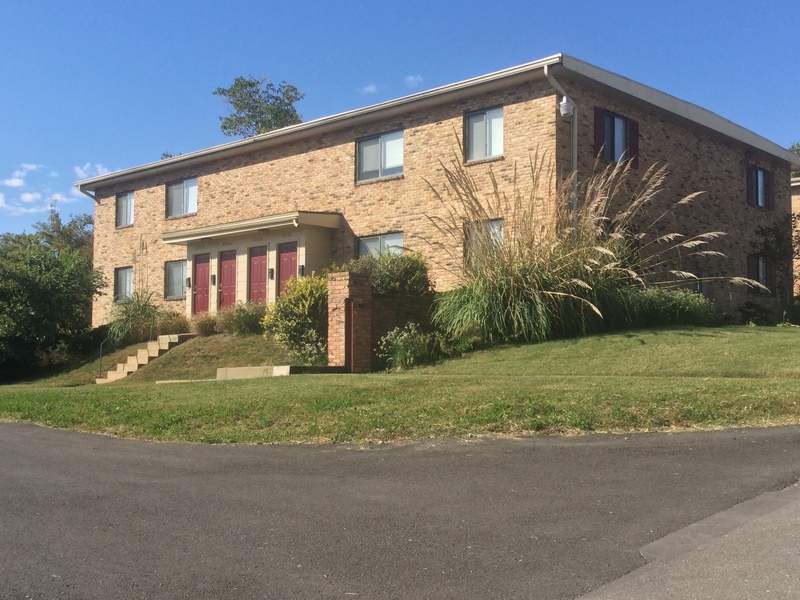 These apartments are a great choice for those looking for a central location to call home!